The Owner and President of Samoa Stationery and Books (S.S.A.B. ), Fiti Leung Wai, has been bestowed the High Chief title of Tofilau at Iva, Savai’i. 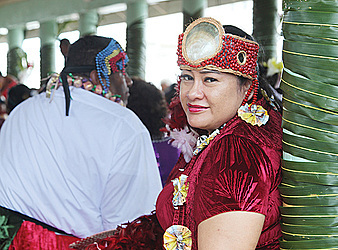 Tofilau Fiti is one of 333 new title holders blessed during a grand ceremony at the village on Friday. Among the titles bestowed were Tofilau, Asomua, Maka and Gu. 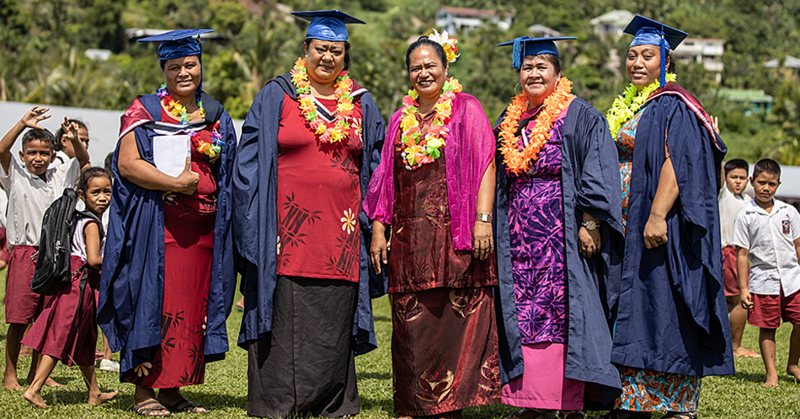 The ceremony started with a Church service at the Congregational Christian Church of Samoa in Iva. This was followed by the traditional welcoming ceremony at the Maota of Pousea, Iva. The new chiefs were told to rely on God for guidance as they start their journey to serve their families and the villages. 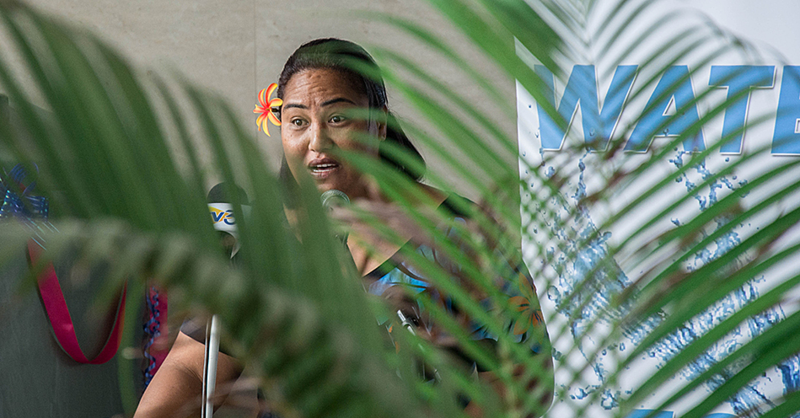 Tofilau Fiti said she is humbled by the honour from her family. The daughter of Fuimaono Lafaele Vito and Nino Tofilau Stanley, Tofilau Fiti’s mother is from Iva, Savai’i. And now that she has been bestowed a title, Tofilau Fiti said she wants to continue the legacy of her grandfather, Tofilau Robert Stanley. “This title means responsibilities and I am happy to serve the family that my grandfather used to serve, our family from Iva,” she said. A prolific donor to the community, Tofilau Fiti said she is looking forward to continuing to serve the community and her extended family. She thanked God for the strength that has enabled the bestowment of Tofilau titles to take place. • For Tofilau Toa, there were 89 bestowed with the Tofilau title, 24 Asomua titles, 8 Gu titles and 8 Maka titles. • For Tofilau Pola, there were 116 Tofilau titles bestowed, 18 Asomua Titles, 13 Gu Titles and 2 Maka Titles. • For Tofilau Selu, there were 55 Tofilau titles bestowed, but no one was bestowed with Asomua, Maka and Gu titles. • 260 people were bestowed the Tofilau title, 42 Asomua titles, 21 Gu Titles and 10 Maka Chiefly titles.